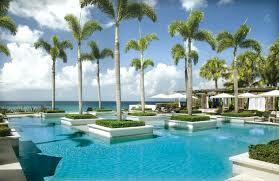 Join us for this magical evening and celebration of Anguilla Day. This inspirational evening will be highlighted with presentations of awards to persons for their outstanding contributions to the Anguillian community and special entertainment featuring Boss and the Horse Power Band. Become a member -- Sign Up Today! Donate $50.00 and receive 1 year free membership subscription and 2 free raffle tickets! 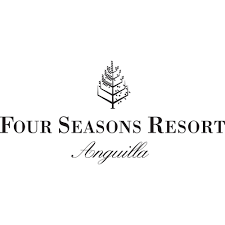 You may get lucky and win a 3night/4day Stay at: Four Seasons Private Residences in Anguilla! 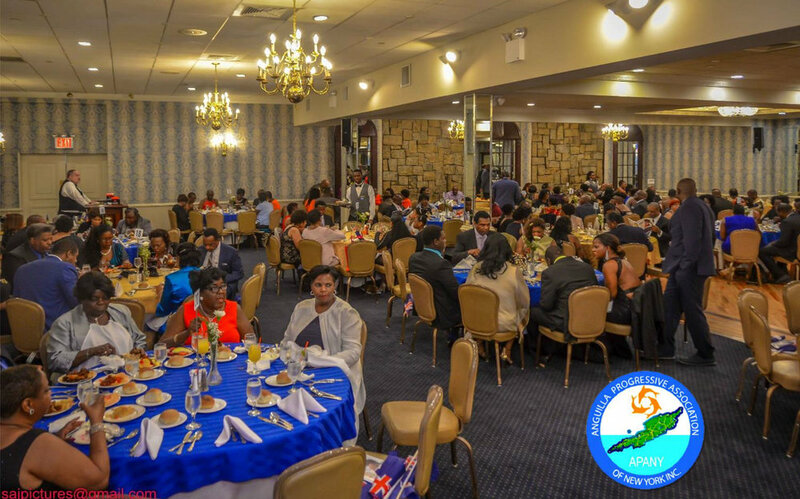 ALL NET PROCEEDS OF THIS EVENT WILL GO TOWARDS THE SUPPORT OF ONGOING CHARITY PROGRAMS FOR ANGUILLA AND THE ANGUILLIAN DIASPORA.